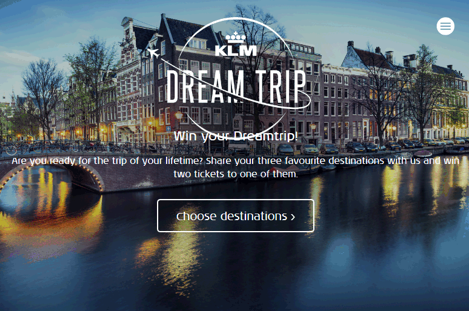 Win your Dream Trip with KLM! Win the trip of a lifetime with KLM! Simply share your three favorite KLM destinations and get a chance to win two KLM return economy class tickets from Manila! Your dream destination is just a few clicks away! The KLM Dream Trip is now open till 27 August 2017. Share your favourite destinations with friends and invite someone to accompany you on your Dream trip! KLM Royal Dutch Airlines was founded in 1919, making it the world’s oldest airline still operating under its original name. In 2004, Air France and KLM merged to form AIR FRANCE KLM. The merger produced the strongest European airline group based on two powerful brands and hubs – Amsterdam Airport Schiphol and Paris Charles de Gaulle. KLM serves all its destinations using a modern fleet and employs over 32,000 people around the world. KLM is a leader in the airline industry, offering reliable operations and customer-oriented products resulting from its policy of enthusiasm and sustainable innovation. KLM has been pronounced the Most Punctual Airline in the World by FlightStats in 2017. KLM first started flights between Amsterdam and Manila in December 1951 celebrating 66 years of travel in 2017. 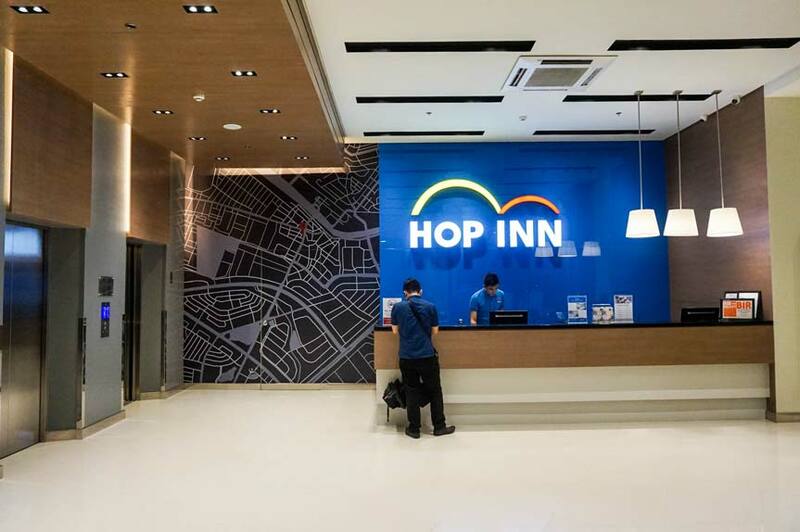 KLM offers daily direct flights between Manila and Schiphol-Amsterdam Airport with a stop in Taipei. KL807 departs Amsterdam at 20:45 and arrives in Manila at 18:45 the next day. The daily flights are operated by Boeing B777-200 and B777-300ER aircraft with 34 seats in Business Class and respectively 282 and 374 seats in Economy Class.